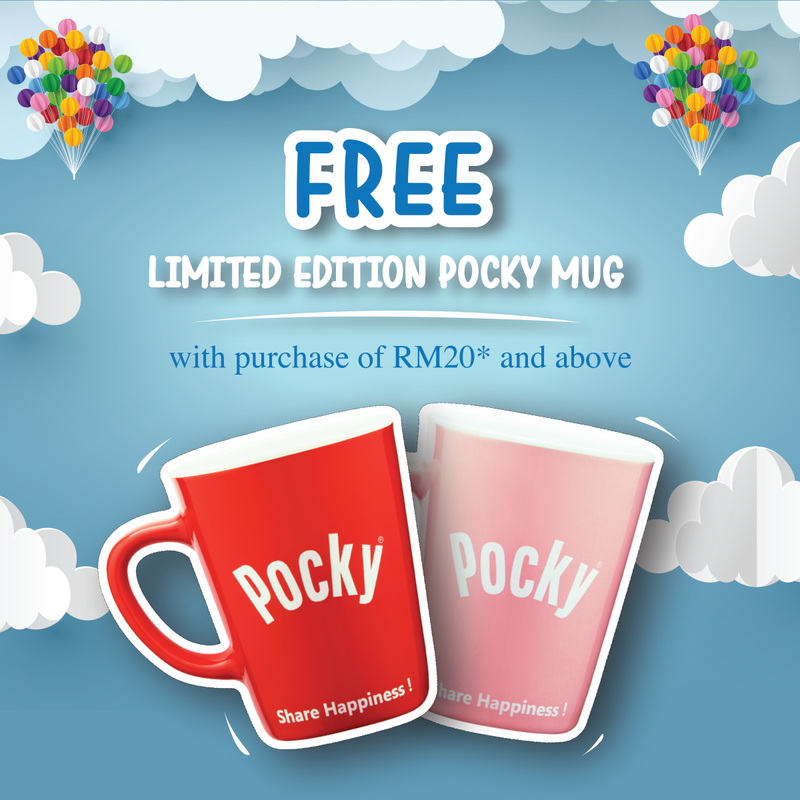 Back by popular demand: POCKY MUGS! With purchase of RM20 and above in a single receipt. Not inclusive of topup, reloads and bill payment services.